Breathes of fresh air, new flowers in bloom, fresh music, new roots of inspiration. This week has been one of change. beginning with an exfoliation of eating habits and starting with a new slate of healthy ones, I went hunting for some wild chicory. 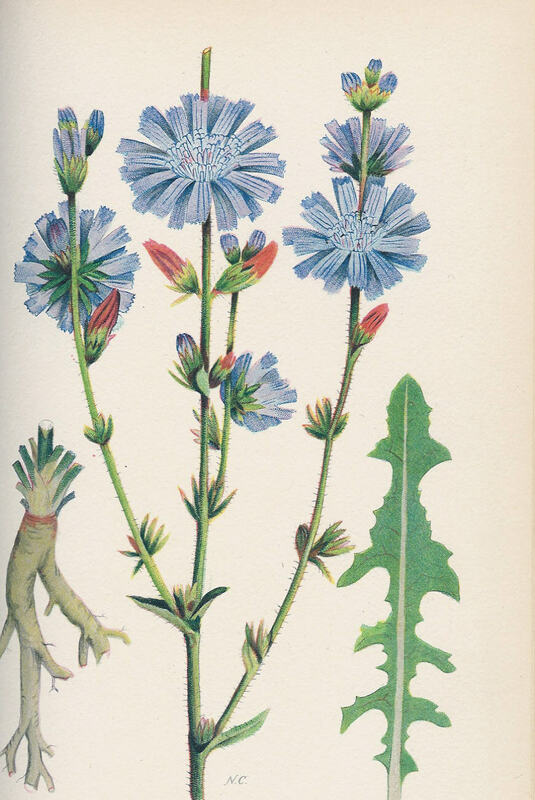 Chicory is that lovely periwinkle colored flower that grows wild, EVERYWHERE. It has square edged flower petals and can grow to 4′. 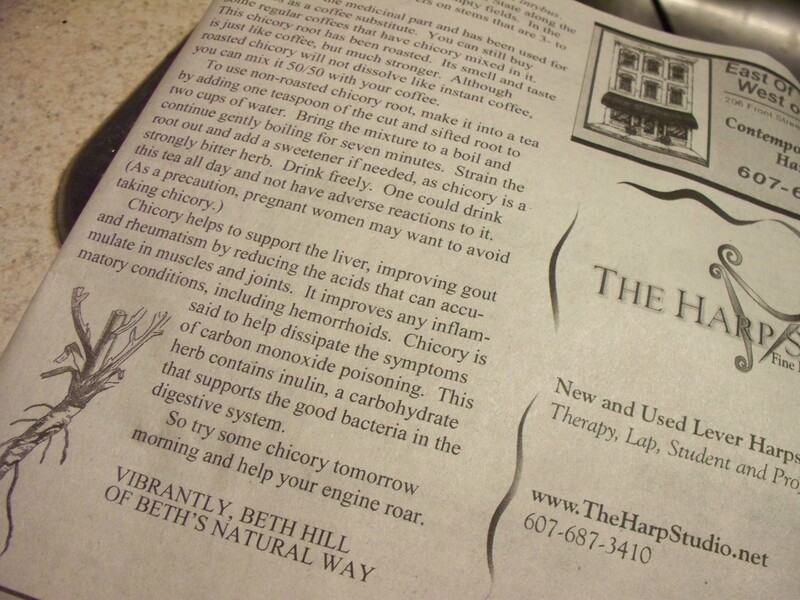 After reading a lovely article in the local holistic paper, I found a spread about the health benefits of chicory. Its free and easy to find and gather, perfect. So, I did just that. Gathered an armful of beautiful flowers, root and all, then carried them home like a bride with her bouquet. I then cut the flowers away from the roots, set flowers aside for a future project, then scrubbed the roots and chopped them into small pieces. 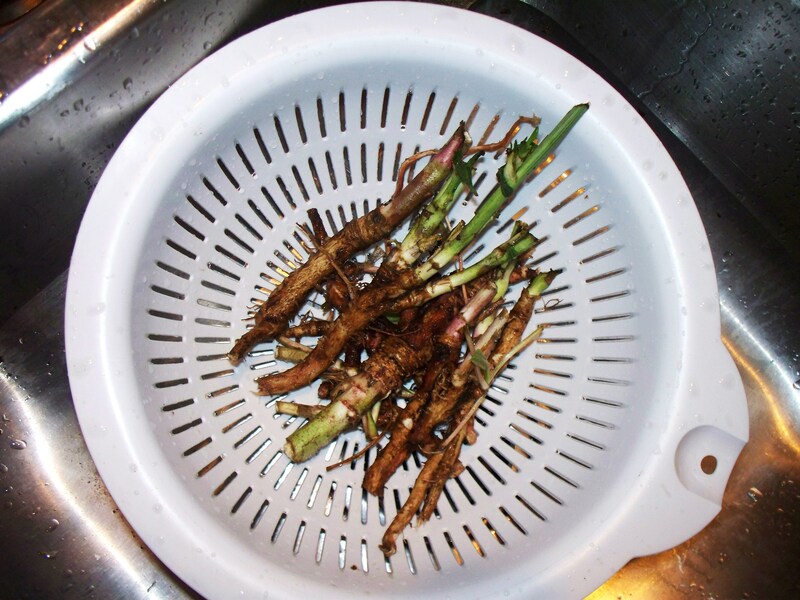 The article I read says to steep the chicory in hot water for 7 min. (like tea) to receive all the benefits of the root. 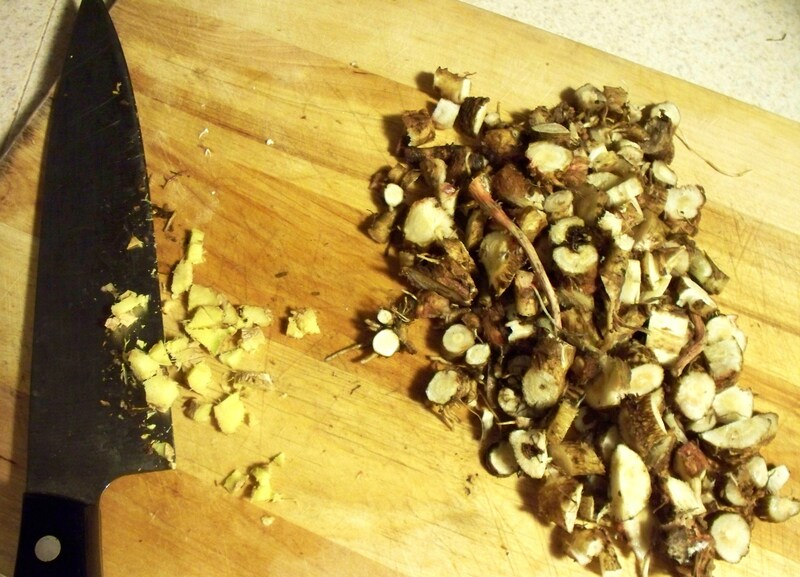 I had a hunch the root may taste a bit earthy, so I also added some fresh chopped ginger along with it. Surprisingly it was a bit tasteless, the ginger added a bit od flavor. Chicory is known to help prevent jaundice and an enlarged liver when mixed with water and consumed, is a natural sedative and anti-inflammatory for the nervous system, helps the body resist gall stones and liverstones, provides the soluble fiber inulin, which feeds digestive flora in the intestines, the inulin content is not digestible, so its lack of glucose can help promote optimal blood sugar levels while also increasing stool bulk and consistency, and aids in decreasing the levels of serum LDL cholesterol in the blood. I found all of this info on globalhealingcenter.com but originally read the article and I was sold at vit B12. I also spent the week replanting my herbs, flowers, and plants in larger pots for optimal growth. I then followed with my house. Rearranged, and scoured the house for optimal growth. It feels good to change and rearrange. I also cut 10 inches off my hair. I listed all new artwork and hand-made items on my etsy shop www.mtowsand.etsy.com . 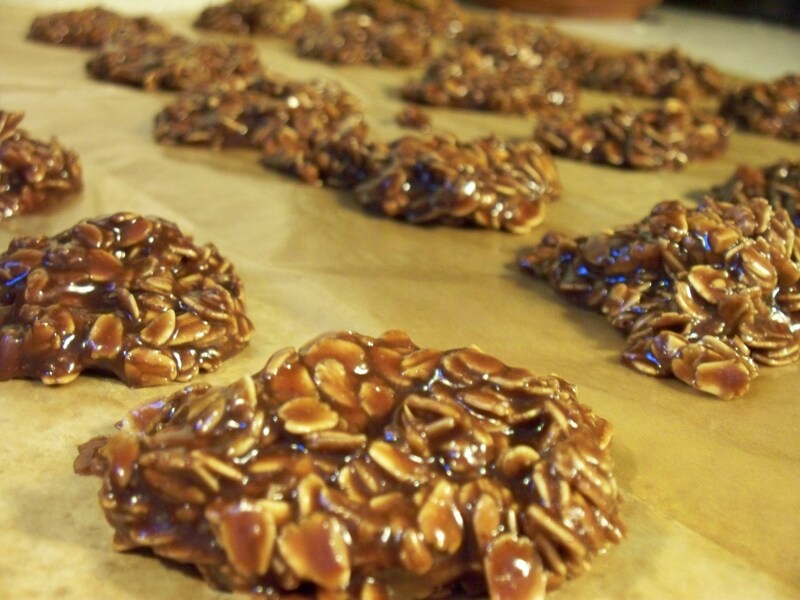 I have sold 4 items since the new listings on June 27th, including two separate orders of gluten-free no-bake cookies. I started teaching art classes at CSMA for the summer. Its amazing working with kids! Ages 6-9. This week I taught them how to assemble, make and complete a comic book. The funny little stories they come up with is so precious and priceless. I have been participating in some intense, hot yoga classes. I recommend yoga to everyone! It helps center, clarify, focus, stretch, and relax you. It truly is an amazing practice to do for your body. I go to a studio in Ithaca called Mighty Yoga. I love the instructor Jaime. She inspires me and really shares her energy with the group. She will read quotes from books and say motivating remarks to keep us moving…becaause this hot yoga is no grandma yoga. Its intense! 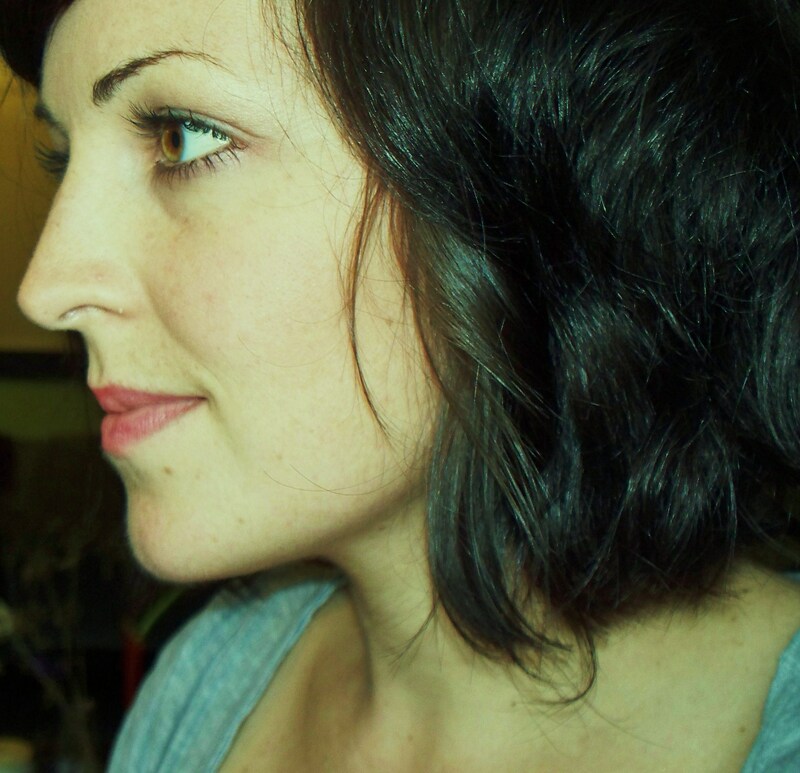 I will begin voice lessons again this week with my friend and talented singer Elisa Sciscioli. Lately I have been really into Perch Patchwork, a new album from Chicago math-rockers Maps and Atlases. I love the diverse sounds, interesting patterns of rhythms and the vocals are one of a kind. This album seems to fit the feeling of exfoliation, the idea of getting everything of your chest, reaching a moment of exasperation that you must regroup and adjust. Change. Happy Summer Solstice and Independence Day! Thanks for reading. Thanks Mama! 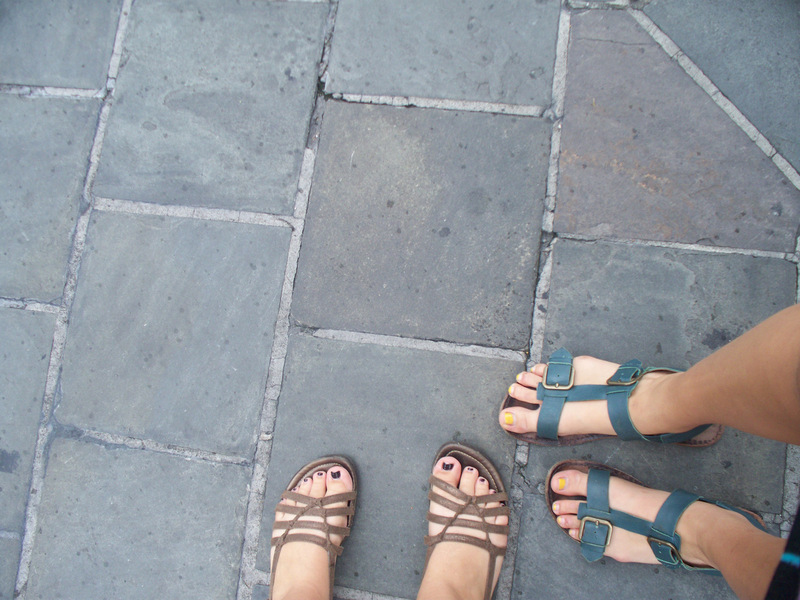 This entry was posted in ART, MUSIC, PROJECTS and tagged artist, change, chicory, csma, elisa sciscioli, gluten free cookies, hair cut, health benefits, INSPIRED, ithaca, maps and atlases, mighty yoga, music, new york, no bake, perch patchwork, popcorn youth on July 2, 2010 by Meredith C. Bullock.